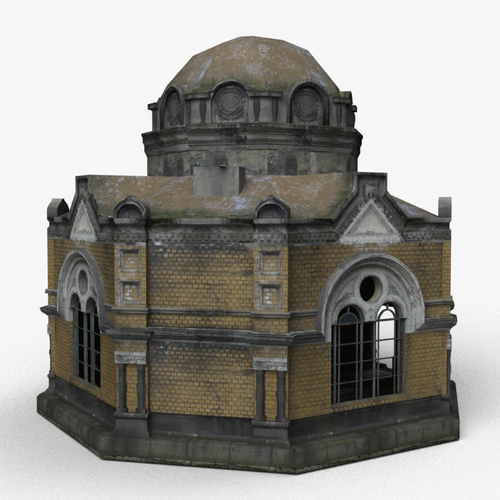 Detailed old crypt model. Usable for 1p and 3p games and also for games with isometric view. 2048x2048 texture. This desperately needs normal maps. Model is ok except for some rogue polys, but the lack of normal maps or bump maps, makes it a bit unusable in a modern PBR game without a lot of extra work.